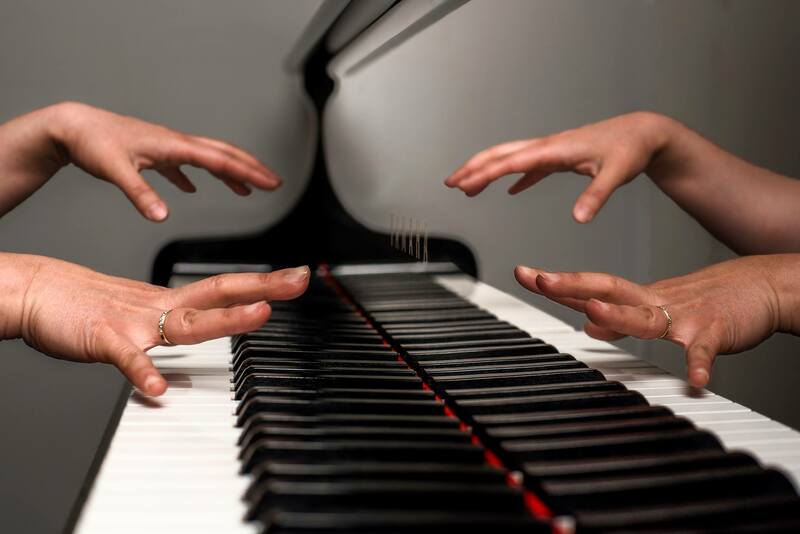 We can’t wait to bring you more classical music concerts featuring our extraordinary musicians, wonderful supporting therapists and beautiful music. Watch this space for updates, follow us on Facebook or subscribe to our newsletters! Personal reasons for avoiding large public spaces. 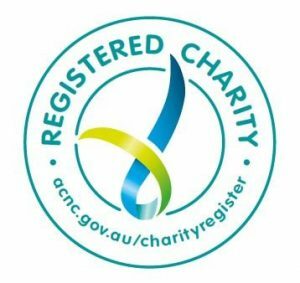 Your Music Inc is an Australian registered charity run by volunteers. We rely on the generosity and support of the community to operate. Your financial donation will help Your Music Inc. keep its concert program available to people with special needs. We are grateful to everyone who supports our organisation. Thank you! 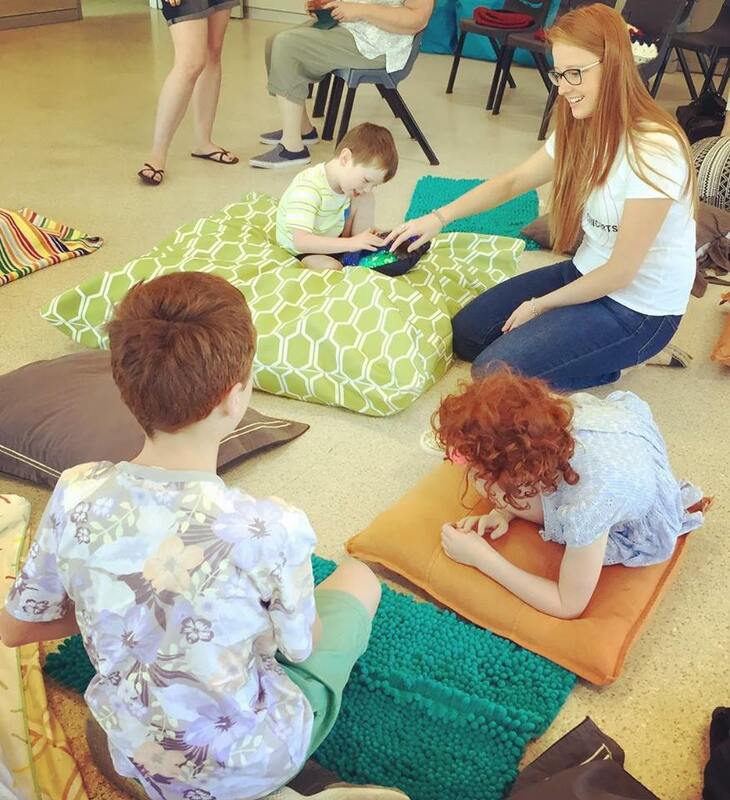 Designed for children and adults with sensory processing disorders or special needs, including Autism and ADHD. 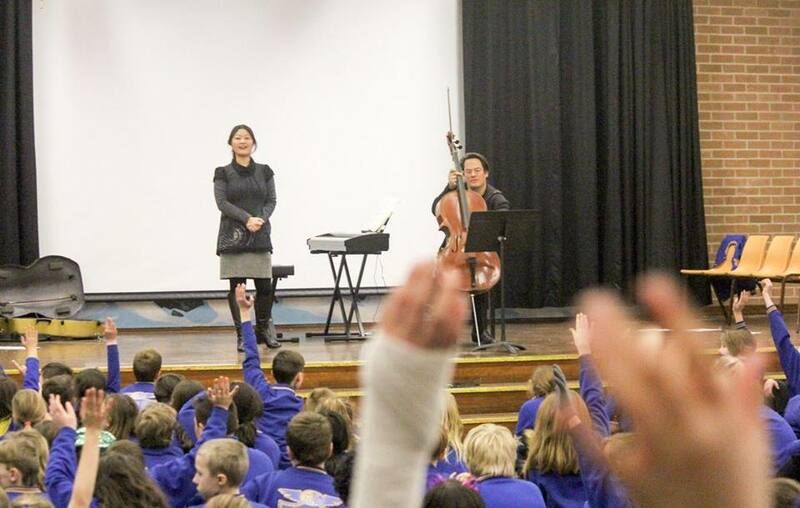 Programmed by experienced pedagogues, our school concerts are educational, fun and interactive! 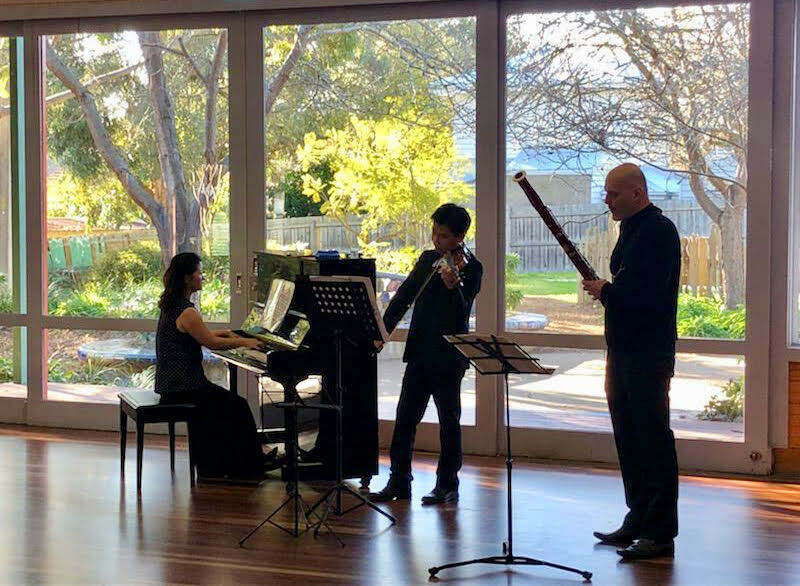 We bring high-quality classical music concerts to your aged-care facility, performing music that comforts and inspires. Providing the therapeutic benefits of live classical music for patients in hospital, and bringing relief from the daily hospital routine. Concerts for those who cannot travel to a public space, or who would like to host a concert at home with friends and family. We attended our first Sensory Concert today & loved it. To be able to enjoy live classical music as a family was magical and something we thought we may never be able to do. For Ollie to be able to be himself in such an inclusive environment was wonderful. This is a beautiful concept and we look forward to attending more concerts in the future. Thank you for today’s lovely concert. Great repertoire, excellent musicians and a very relaxed ambiance. Please organise some more concerts in Melbourne. Just had an amazing morning here with my autistic daughter! 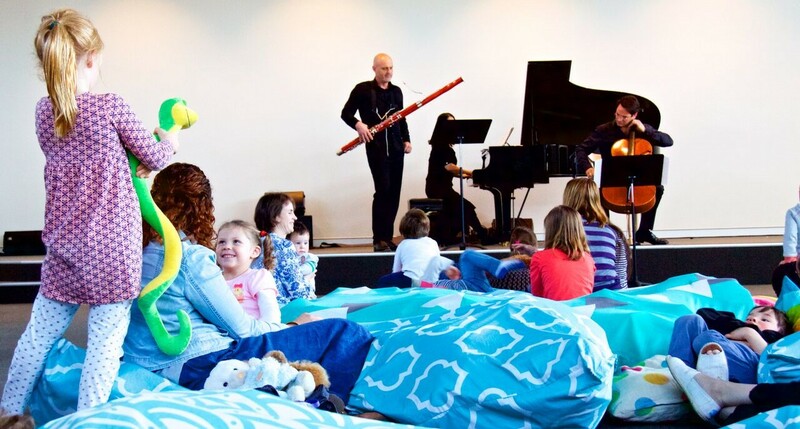 The musicians were top notch, the space was beautiful and light, and absolutely every part of it was designed to be accessible for autistic kids. My daughter, J, watched the first part of the concert on a crash mat with a fluffy blanket and a velvet cushion (sensory heaven for her). There was an OT there who bought J playdough when she wanted to focus but was having trouble. J watched the second part of the concert from outside the big window running and laughing in time with the music. I couldn’t be happier! 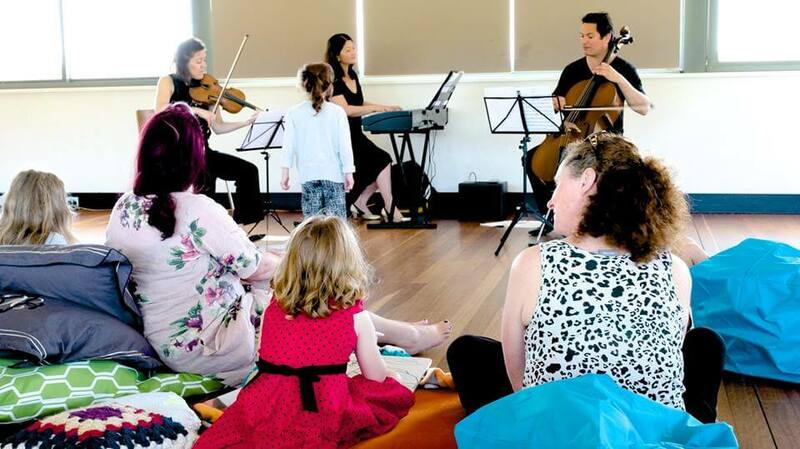 It’s hard enough keeping young children without special needs settled during performances, so what was really impressive about the concert was to see an environment where parents were able to relax and their children were able to respond to the music in their own way. It was an inclusive environment, with beautiful violin, cello and piano performances. I would certainly love to see more of this happen in the Mountains.